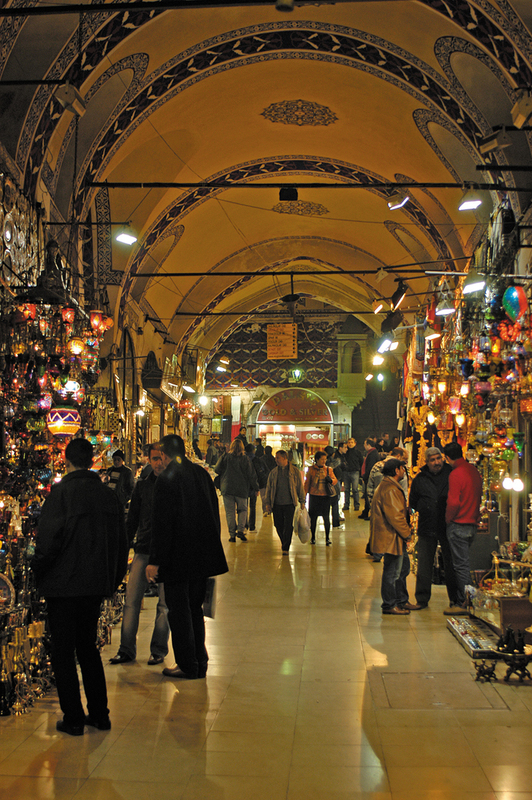 With 58 streets and around 4,000 shops the Grand Bazaar is one of the world's biggest and oldest covered markets. 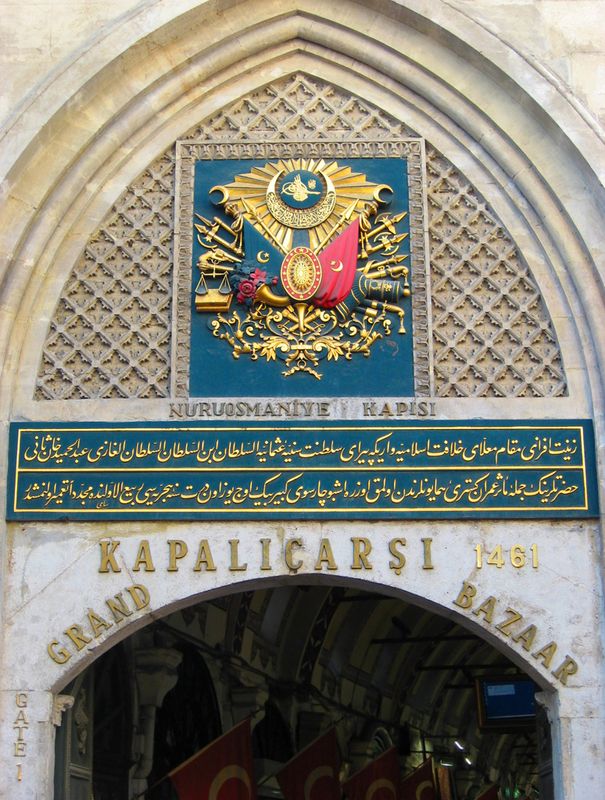 The Grand Bazaar is one of the world’s oldest and largest covered markets in the world. İt is located inside the old walled city and stretches between the mosques of Beyazit and Nurosmaniye in the district of the same name “Kapalıçarşı”. 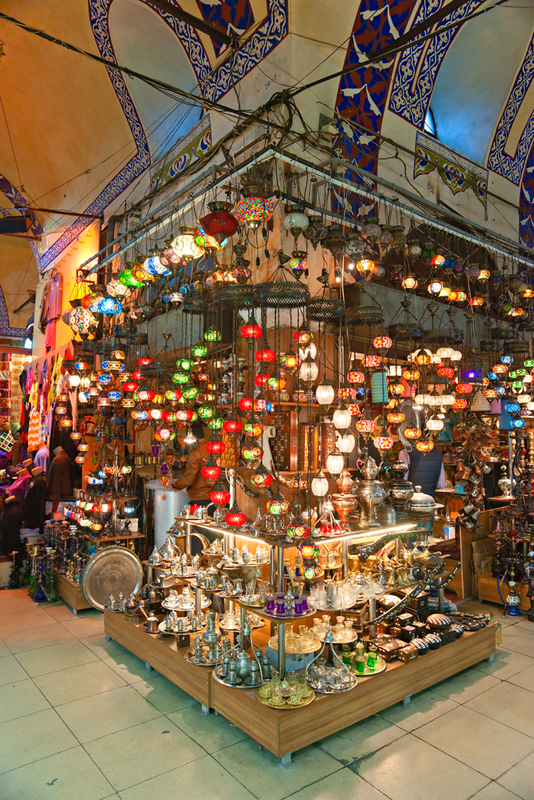 With 11 gates, 64 streets and around 4,000 shops on about 40.000 square meters the Grand bazaar is one of the city’s must see sights. Its construction work began in 1461, after the conquest of Constantinople by Sultan Mehmet the Conqueror. Erected and used for the purpose of trading textiles, after the beginning of the 16th century another building was set at the same district, where the trade of luxury goods was set. Soon the quarter became crowded with more shops, dedicated to trade and commerce. 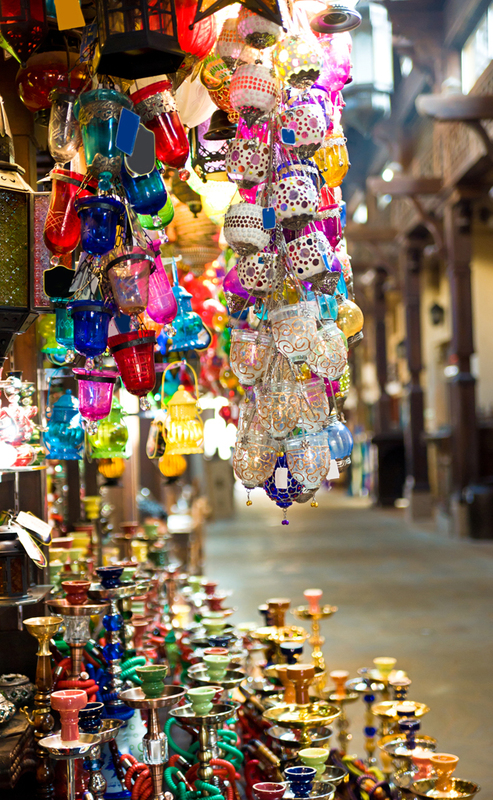 By the beginning of the 17th century the Bazaar achieved its final shape as the hub of of the Mediterranean trade. 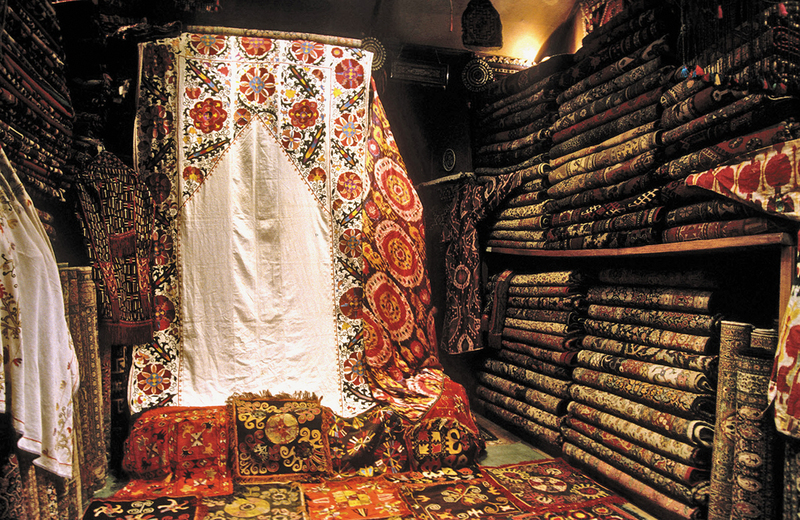 With a new law issued in 1696 to prevent fires, the bazaar was covered with vaults. Despite the precautions it was damaged by several fires, earth quakes and other calamities since then, but continued being the unrivaled place for the greatest variety and quality of goods around the world, until the first half of the 19th century. 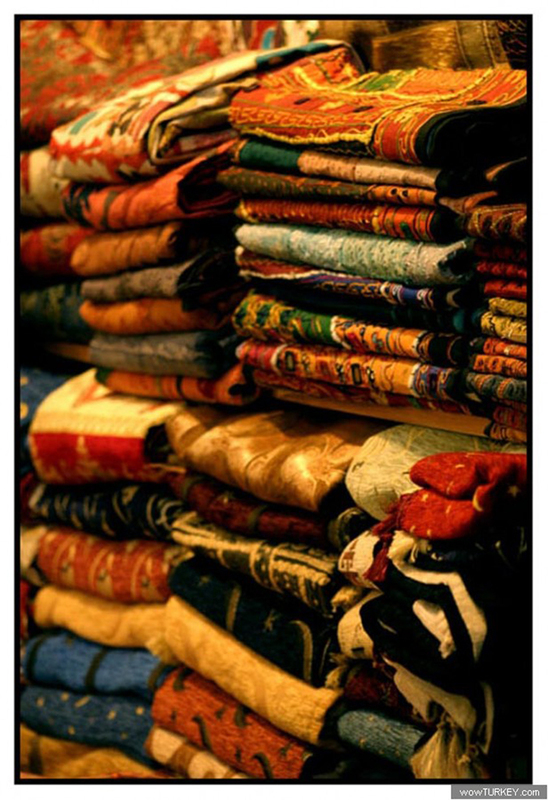 However, with the growth of the textile industry in western Europe and several changes in the market condition more and more shop owners moved out of the Grand Bazaar and reopened their shops in areas frequented by more Europeans. 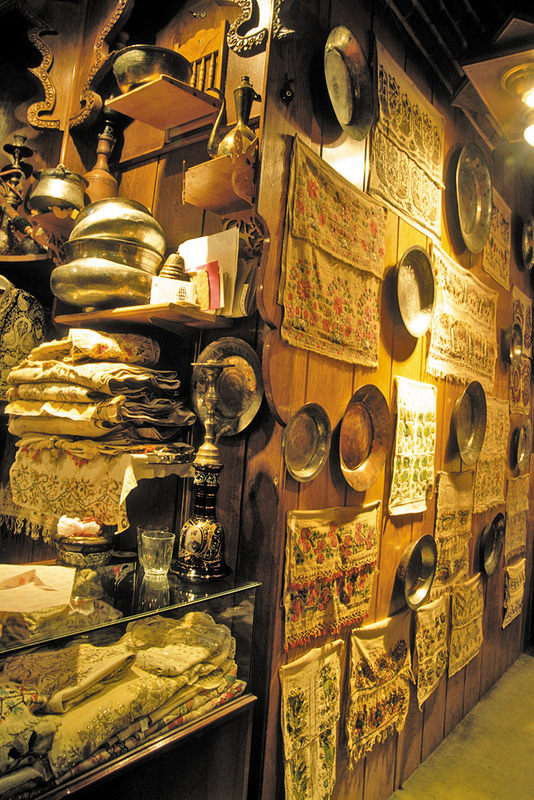 After a big earthquake in 1894 the reconstruction of the bazaar was reduced in area. 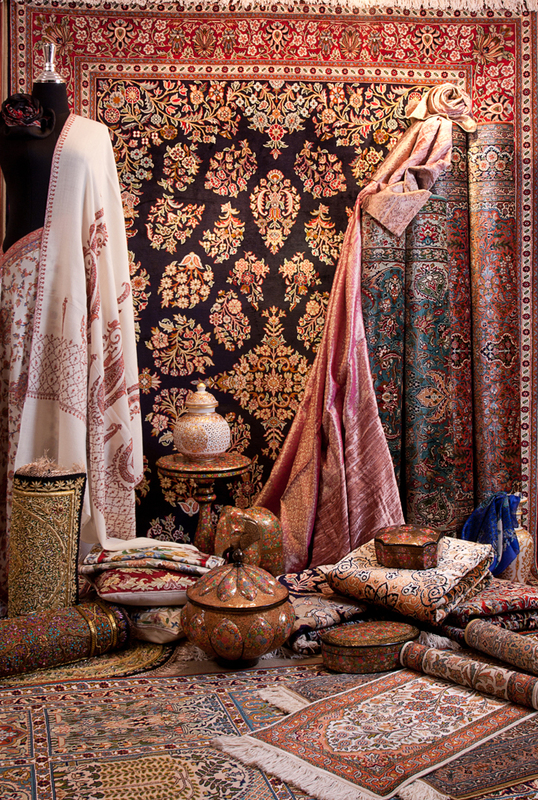 The old flea market and several hans ( Large Caravanserais with two or three storeys where goods could be stored and traders could be lodged) were left outside the building and the backbone of the building was used as an auction house, mainly for carpets. The last restoration of the complex took place in 1980. In past traders of the same good or type were located on the same street. Today the same organization of businesses can be seen again. 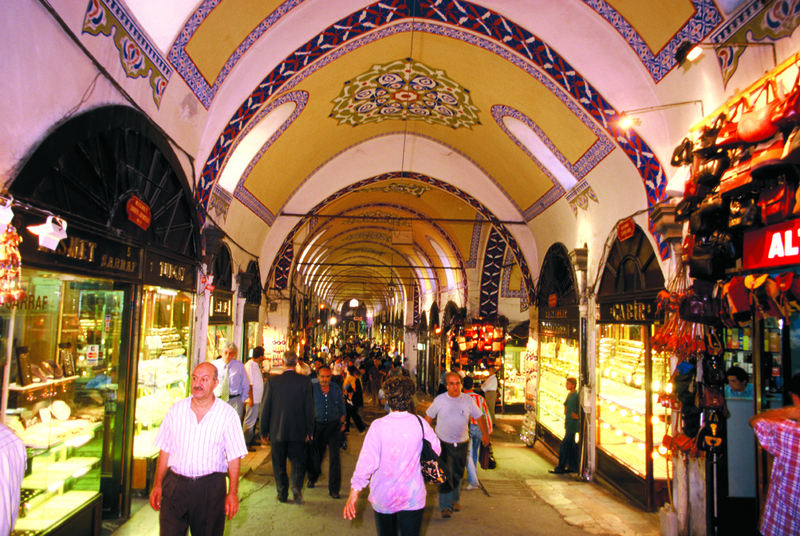 Today the Grand Bazaar is crowded and on the move again. With around 26.000 employees and about half a million visitors each day it proved that it has not lost its beauty and fascinating attractiveness since. 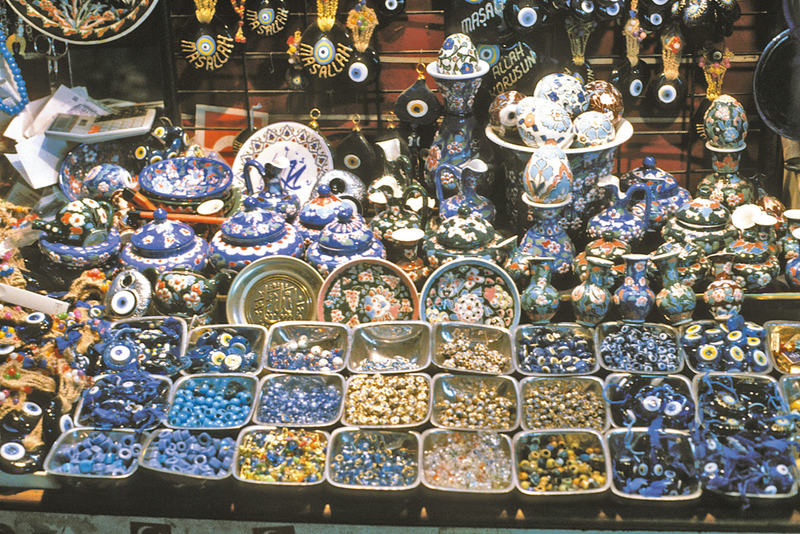 It is easy to get lost in its streets, take eye-catching photographs, buy all of the presents for which Istanbul is famous for or simply stroll through the overwhelming impressions of colors and smells. If you plan to shop, it is recommended you set aside at least three hours. If you need to wake yourself up from the exhaustion of shopping you can stop by Şark Cafe on the corner of Yağlıkçılar and Fesçiler Avenues. Taksim: Take the funicular railway inside the Taksim Metro station for Kabataş. From there catch the tramline T1 Zeytinburnu – Kabataş and get off at the Beyazıt – Kabataş stop. Atatürk Airport: You can take the M1 Aksaray – Havaalanı tramline, then get off at Aksaray. It is within walking distance. Or you can take T1 Zeytinburnu – Kabataş tramline and get off at the Beyazıt – Kapalı Çarşı stop. Blue Mosque Area: You can walk a bit toward Aksaray or take the T1 Zeytinburnu – Kabataş tramline and get off at the Beyazıt – Kabataş stop.